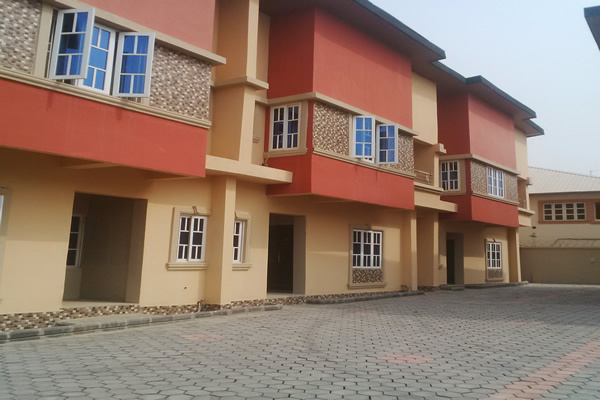 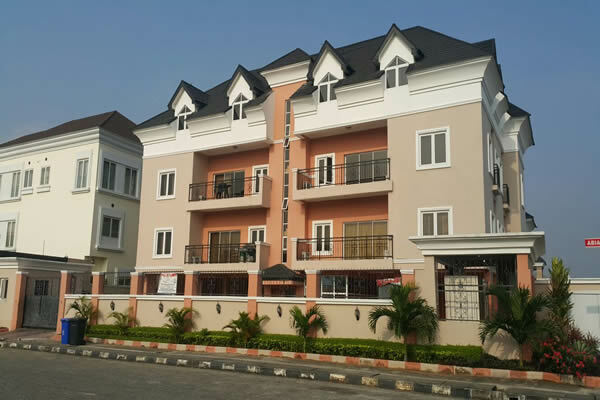 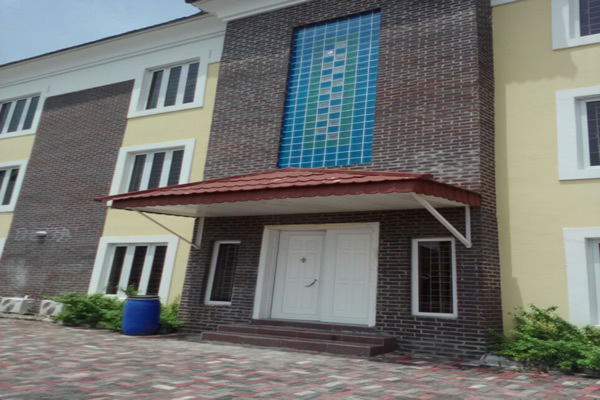 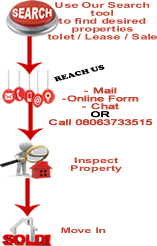 Searching for the perfect property, whether for residential or commercial purposes, need not be stressful and time-consuming.Whether you are looking for a house, a flat, a plot of land, commercial space, or properties for development, Property Bank Nigeria has it all. 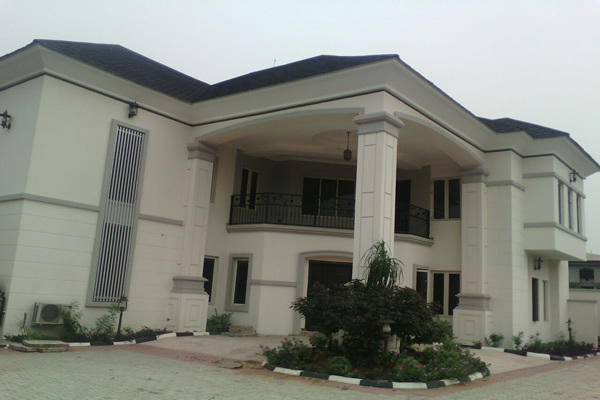 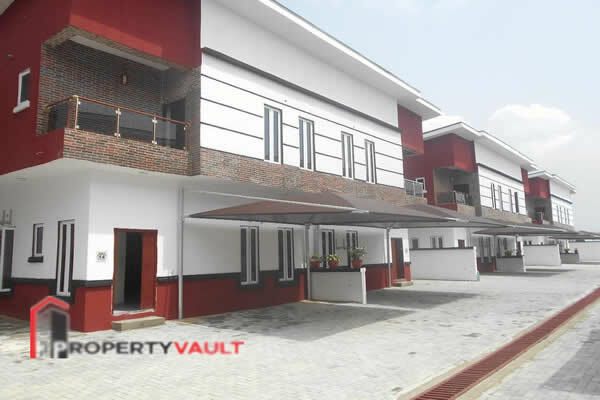 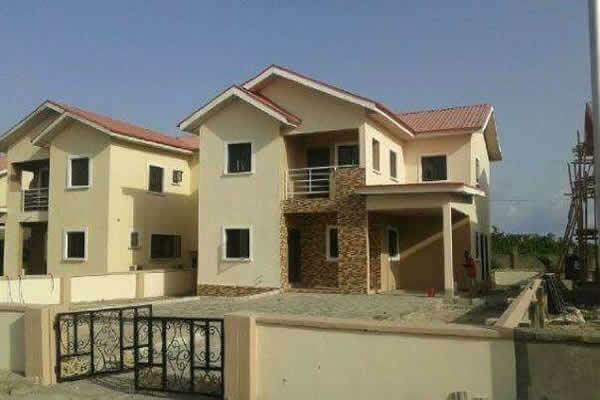 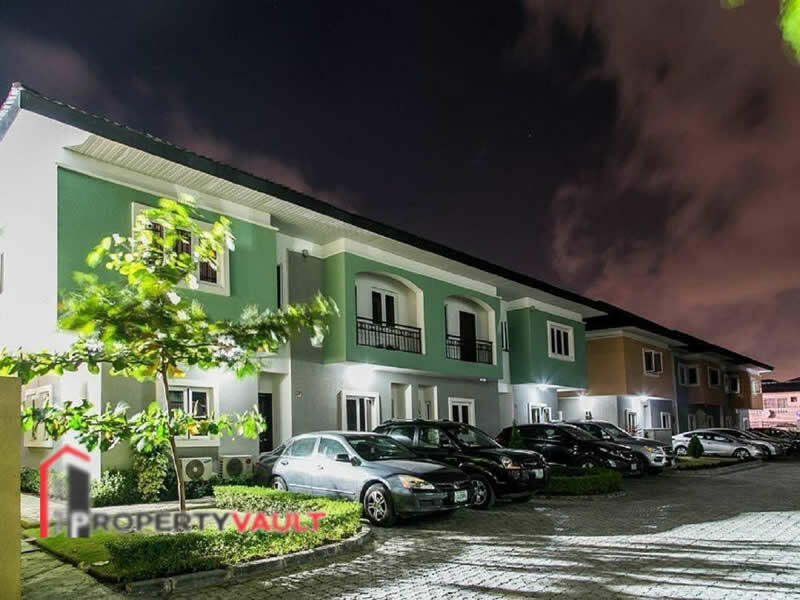 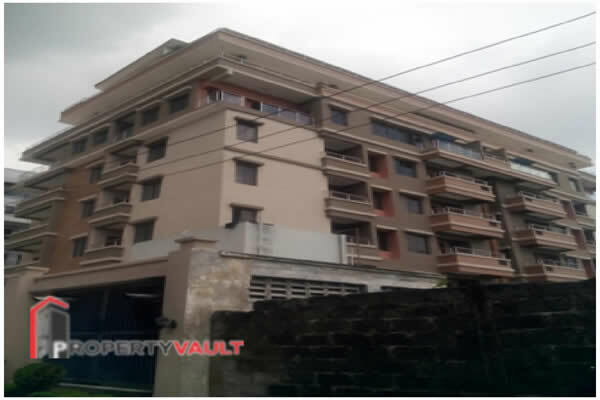 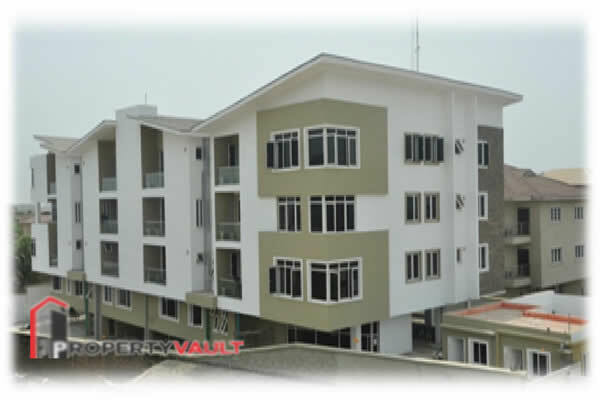 Propertyvaultng is the number one online real estate marketplace in “The Giant of Africa” Nigeria. 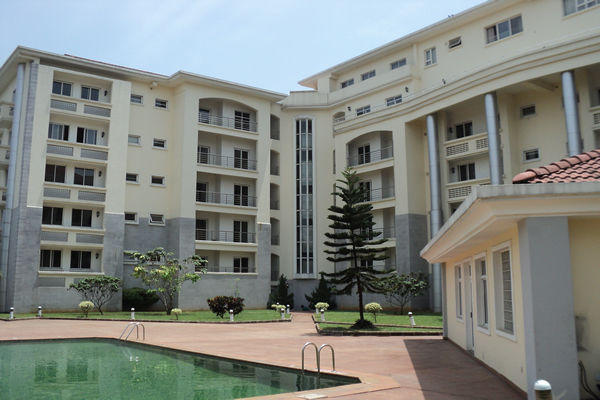 World-class properties at competitive prices are offered for sale or for rent. 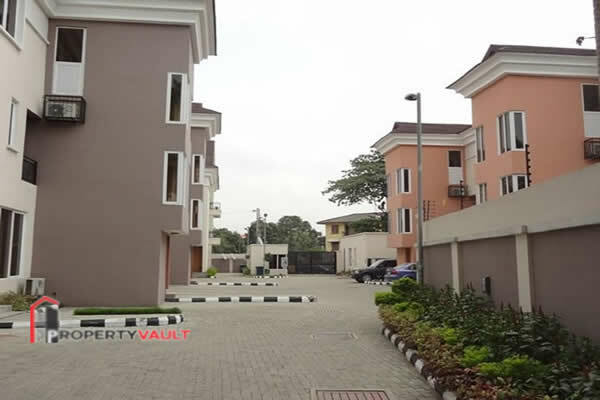 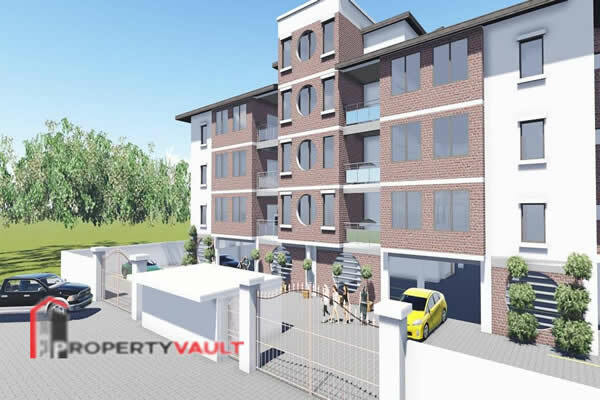 Organized according to location, property type, and offer type, Our platform enables you to access multiple properties from the comfort of your home.Propertyvaultng is an innovative property portal that saves you time and money, with our Chat System and friendly toll free customer care lines. 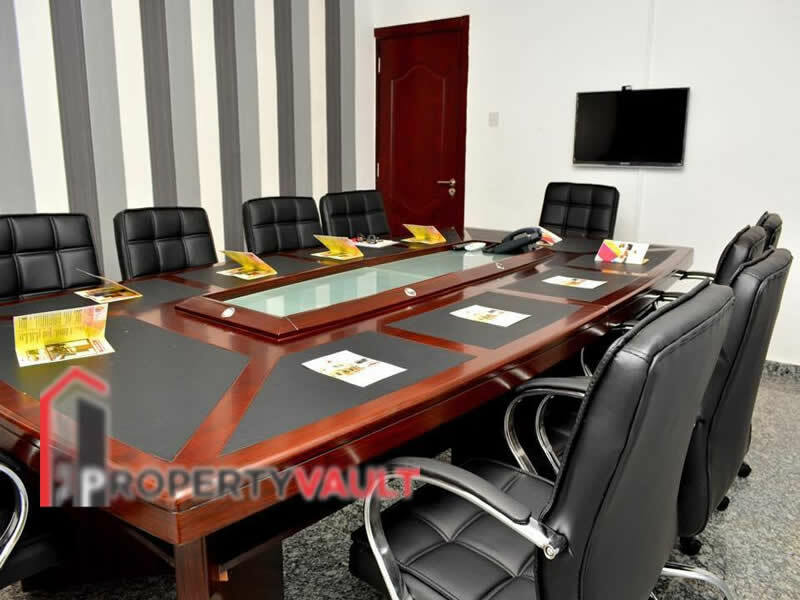 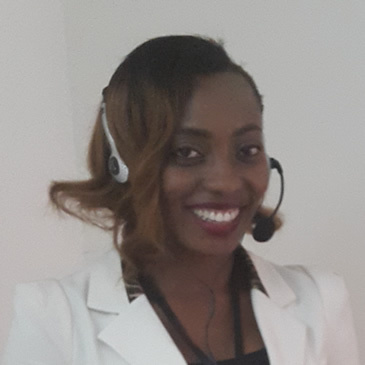 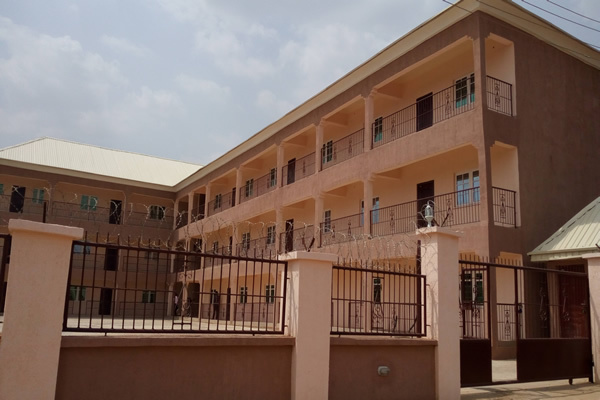 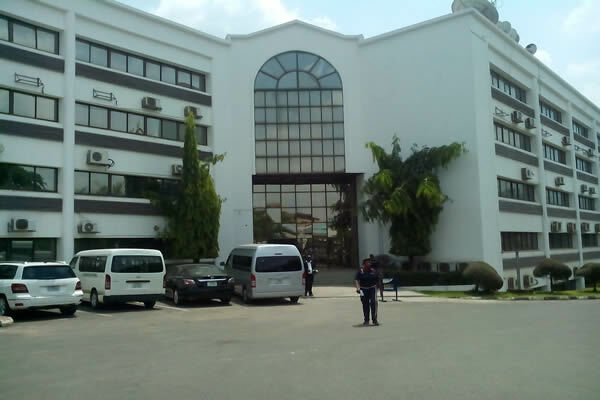 Getting a new office in choice location was so easy, fast, affordable and extremely secure, really excited with the quality of service rendered. 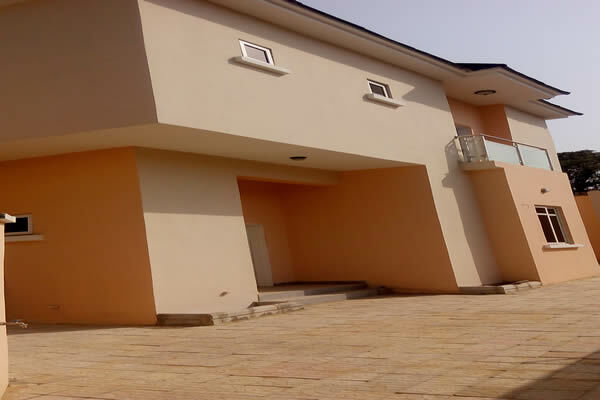 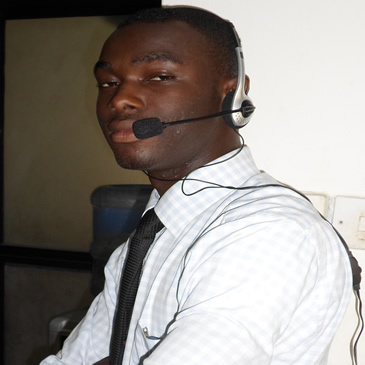 Efficient and Excellent Services rendered. 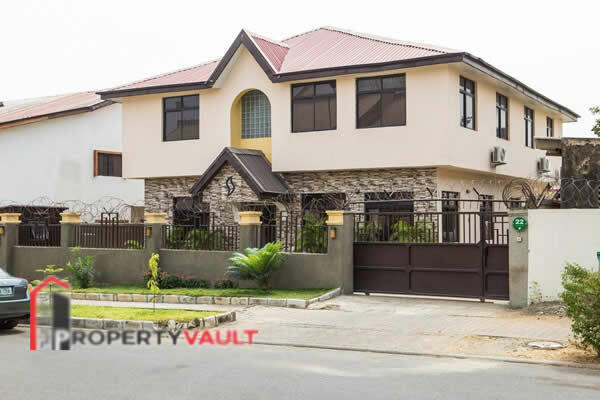 © 2015, Property Vault : Developed By Savvy Solutions.